For any gamer there is always that one game you play and absolutely love, you move onto a new console and forget about how great it was. You then realise that you have no way of playing the game unless you get back your old console, which is often a pain. The 5 games in my opinion are a handful of titles that need to be remembered and therefore need to join the Switch remastered games library. When the space roaming fox came to the Gamecube following an earlier release on the N64, fans were pretty impressed. 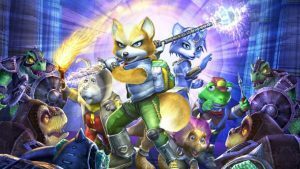 Although the usual team are around including Falco, Peppy and Slippy, this one saw Fox Mccloud having to face the journey through time alone. I’m sure I’m not alone when I say I loved the story and the gameplay, and I’d happily give a fat thumbs up to a remastered Switch title. 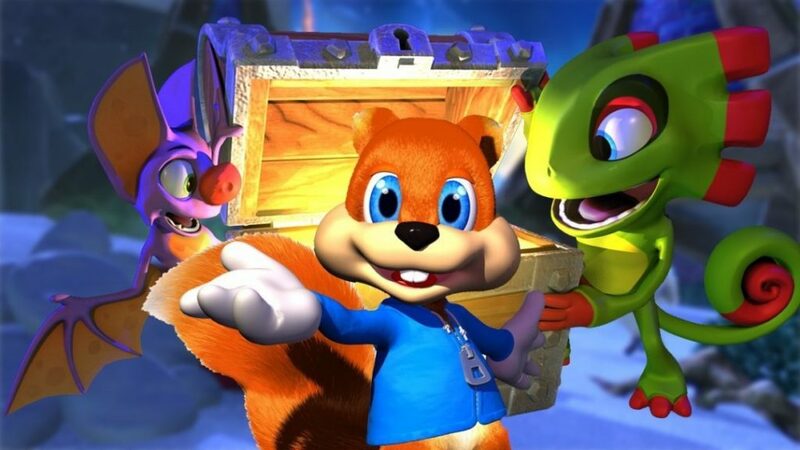 If monkeying around is more your thing, and like me, you enjoyed games like Donkey Kong Country and Donkey Kong 64 (my favourite) then a Switch remake will be a barrel of fun (see what I did there?). 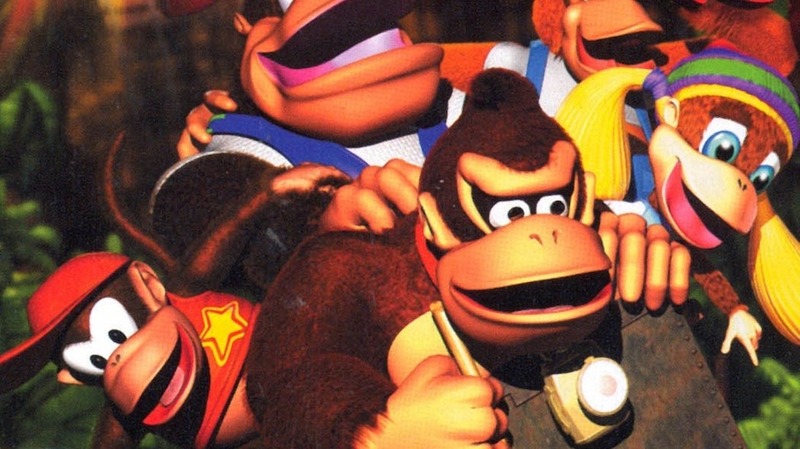 My favourite aspect of the Donkey Kong games were the side-scroller type gameplay style, jumping in barrels while having Diddy Kong help you along the way is something I’d definitely welcome to a sequel or a Switch Remastered Games addition. 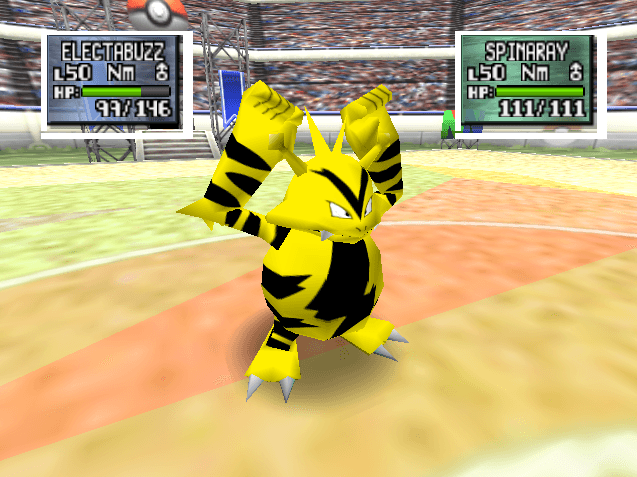 Arguably there have been releases such as Pokemon Stadium 2 and Pokemon Colosseum which many will consider better than the original Pokemon Stadium game. For me though, this game paved the way for Pokemon games that have followed as it allowed you to use your Pokemon Red/Yellow/Blue team from your Gameboy console in 3d stadium battles. Although Pokemon Lets Go released last year, with the launch of Pokemon Sword and Shield this year, the original 150 still get my vote – and seeing them in 3d on the Switch along with the addictive minigames Pokemon Stadium offered could prove to be a hit. When Rare developed this one for the n64 back in 2001, it was a really great fit for the games being released at the time. You might say that this one pushed the boundaries a little which was awesome, peeing on your enemies whilst rolling around in your own poop – and of course getting drunk while doing so was a highlight of this one. Fair enough they may not give this one the thumbs up for all audiences, but if this one hit the Switch they’d definitely get a decent amount of players purchasing it. I hold my hands up that I’m not usually a fan of racing games, Mario Kart being one exception. Anyone who played this game will know how addictive it was to try and reach the 100% completion mark. Unlike your typical racing title though, rather than racing on a same old/same old track you would race around a city to compete in various racing events – drag, drift, and sprint races were just a few of my favourites. Have your own games on a wishlist? Let us know!